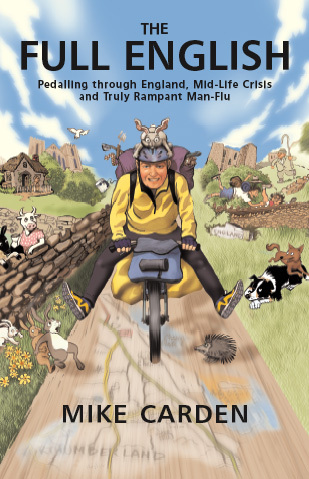 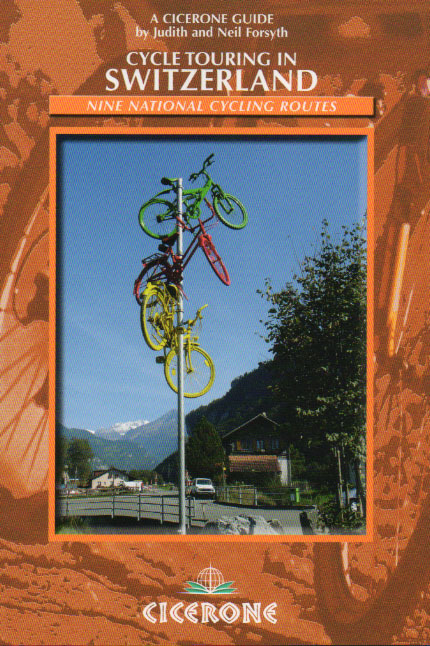 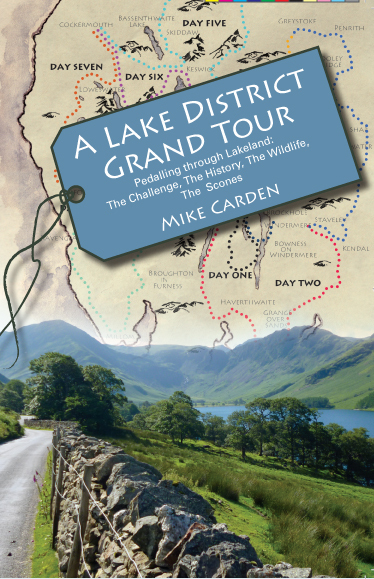 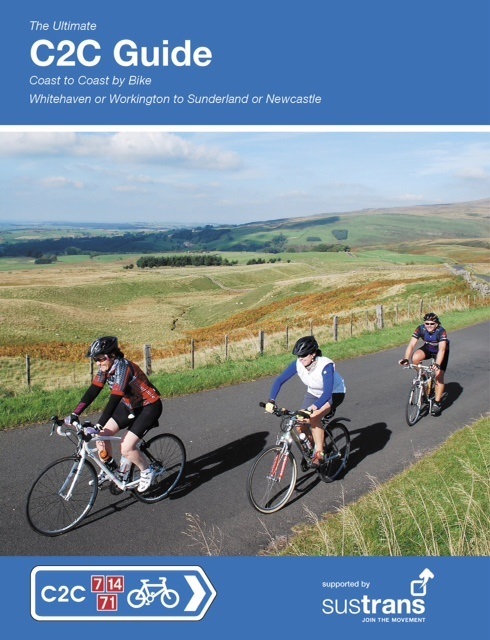 View basket “Cycling in the Peak District from Cicerone” has been added to your basket. End to End Cycle Route – Land’s End to John O’Groats, by Nick Mitchell, Cicerone. 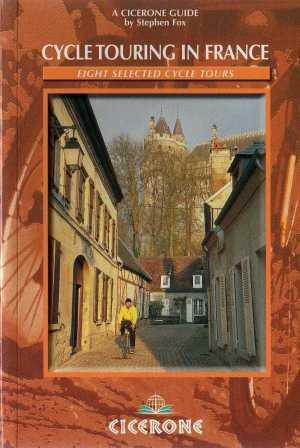 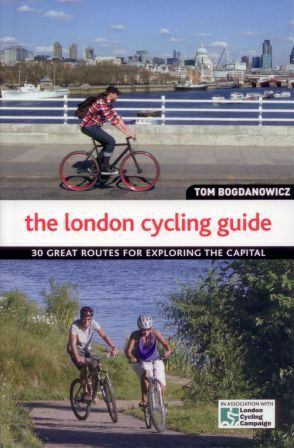 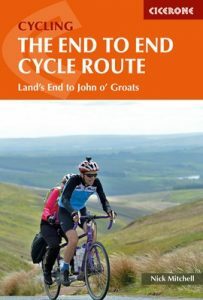 Handy guidebook describing a 14-day End to End Cycle Route – Land’s End to John O’Groats cycle route (LEJOG). 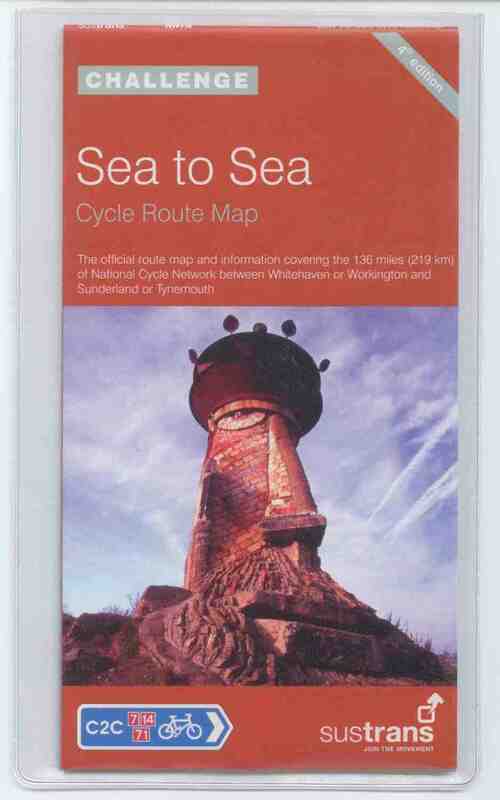 The route uses largely minor roads and cycle paths, with detailed maps, profiles, all key grid refs and GPX files. 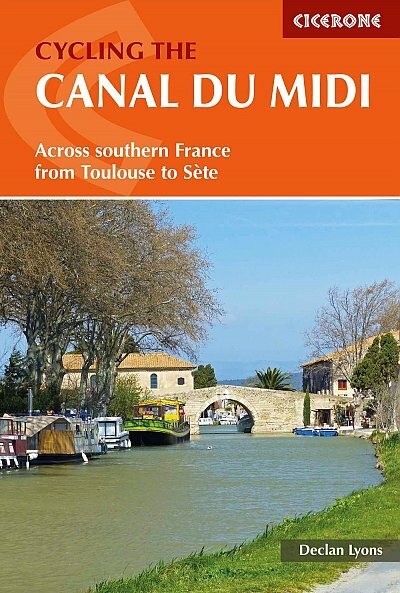 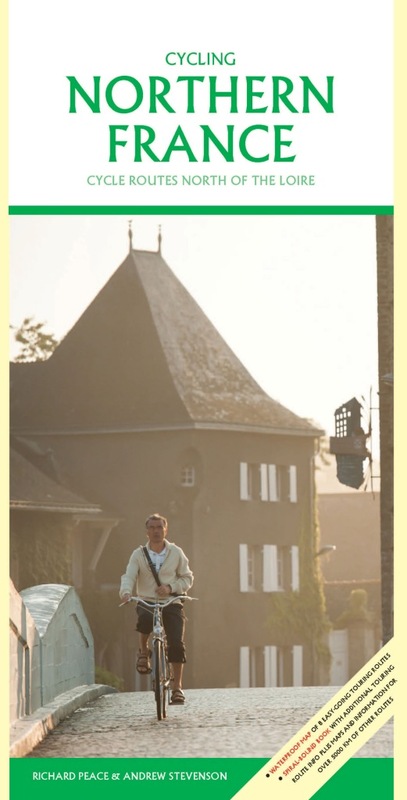 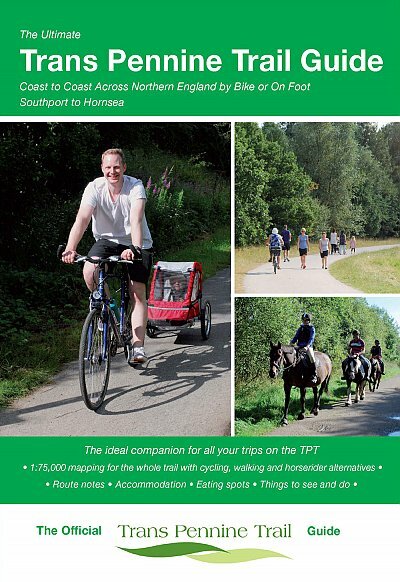 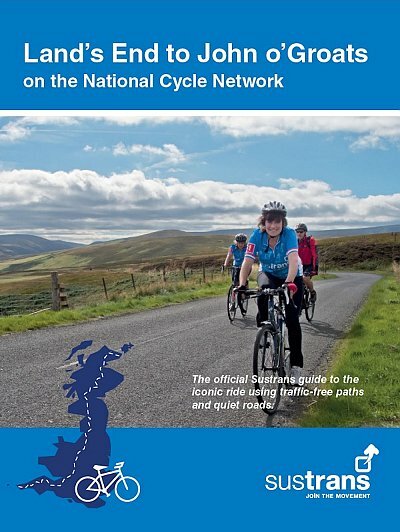 Also includes full listings of accommodation providers, tourist information offices and bike shops as well as tips for first-time cycle tourers. 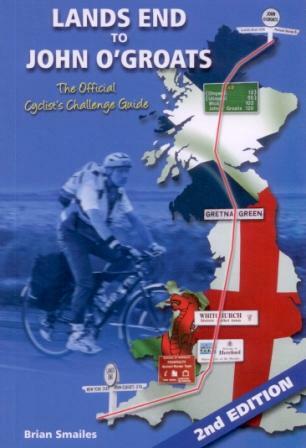 Thousands of people cycle the UK from end to end every year, for charity or just for the challenge. 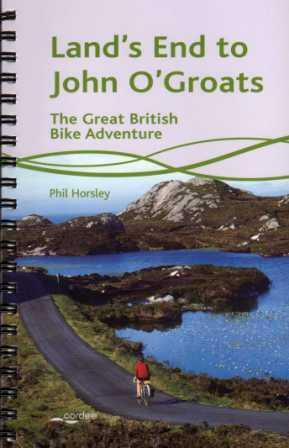 This book offers a comprehensive guide to a tried and tested cycle route from Land’s End to John o’ Groats (LEJOG), designed to avoid the busier A roads and take in the best scenery from Dartmoor to Dounreay. 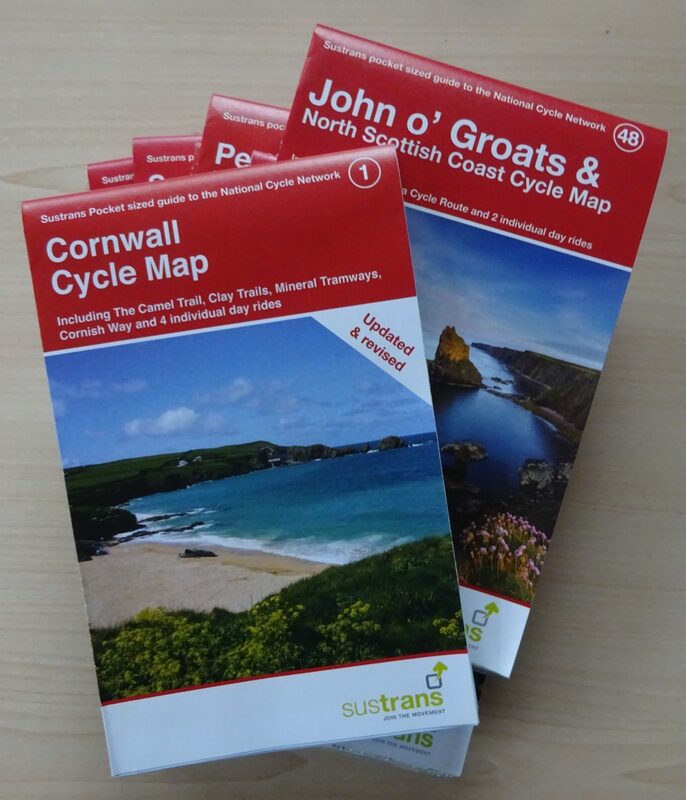 The junction by junction description of the Land’s End to John o’ Groats cycle route, is in 14 day stages averaging just over 70 miles, illustrated with clear customised OS mapping and profiles so riders know exactly what to expect. 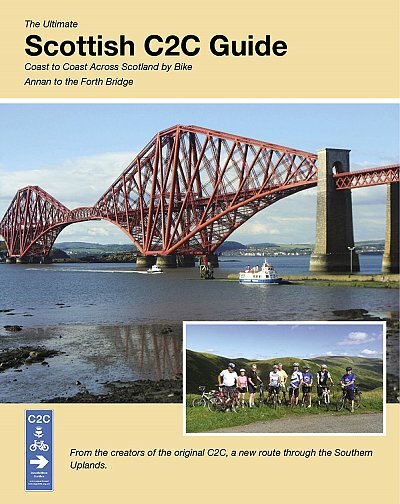 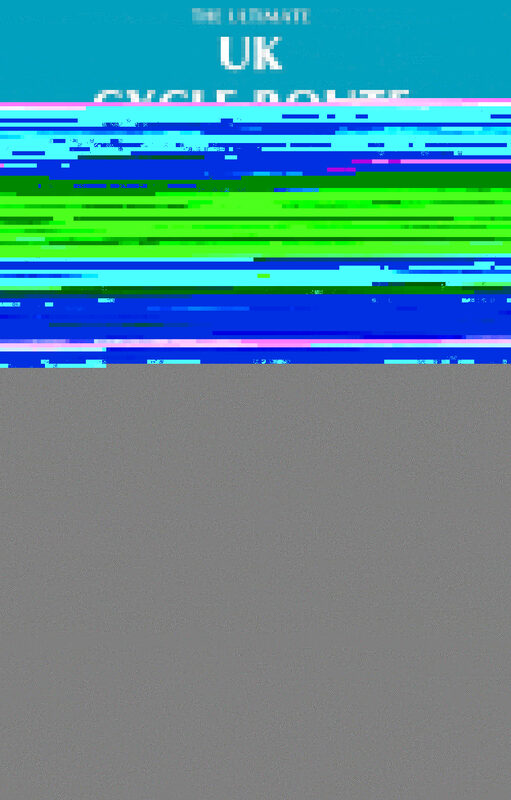 All the grid key references are included for use with GPS navigation devices (or conventional maps). 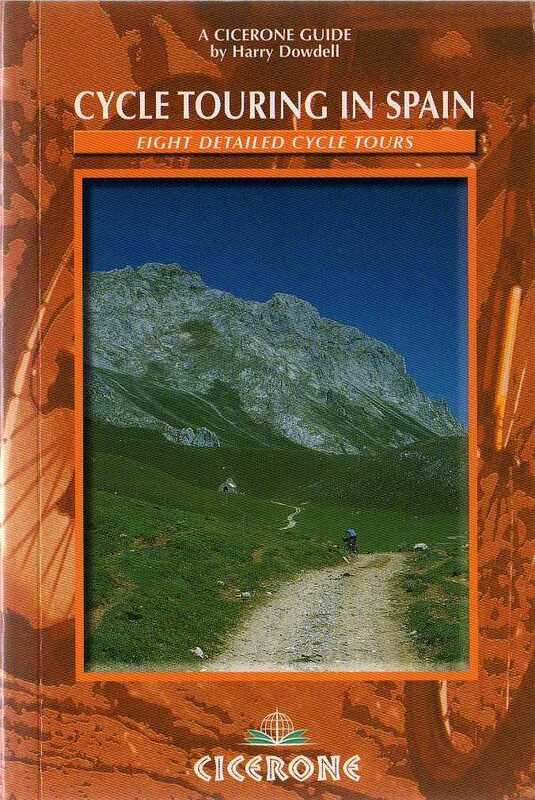 Tips on preparation and gear for novice cycle tourers.